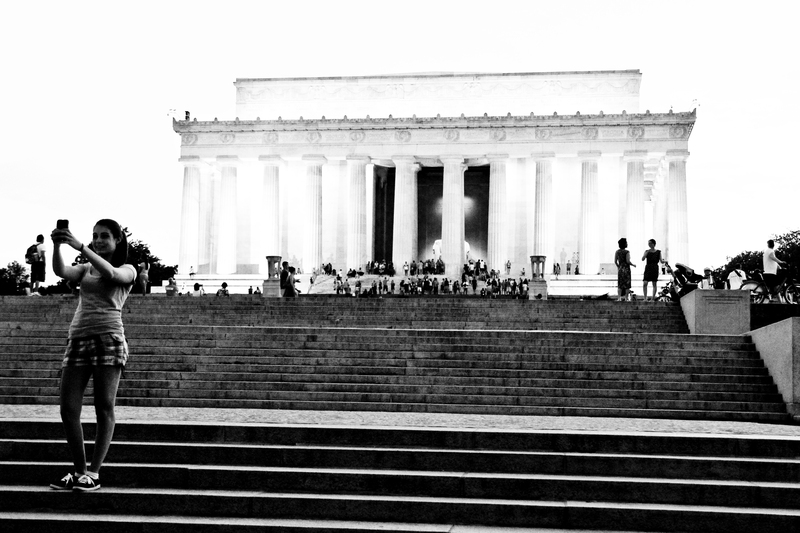 A selfie at the Lincoln memorial (image Joe Flood). 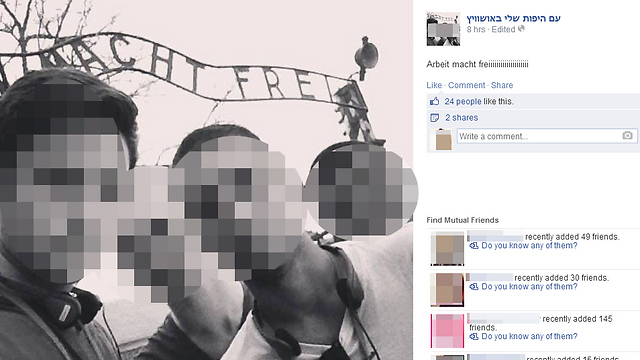 A variety of ideologues routinely reduce selfies to yet another confirmation of our mass superficiality. 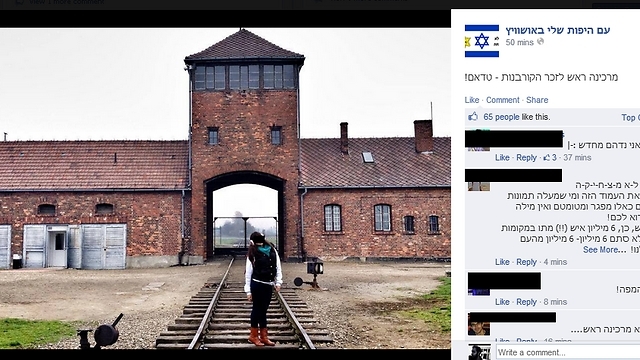 Instagram is indeed littered with scores of us primping for our bathroom mirrors and posing at arm’s length for “ego shots”: it seems infeasible to salvage especially profound insight into contemporary society from Justin Bieber’s self-involved posing or Kim Kardashian’s often-ridiculous stream of booty calls. Nevertheless, the countless online selfies register a self-consciousness about appearance that is likely common in every historical moment, and the recent flood of online selfies may simply confirm that we know we are being seen and we are cultivating our appearance for others. After looking in the mirror for millennia, digitization has provided a novel mechanism to re-imagine, manipulate, and project a broad range of personal reflections into broader social space. 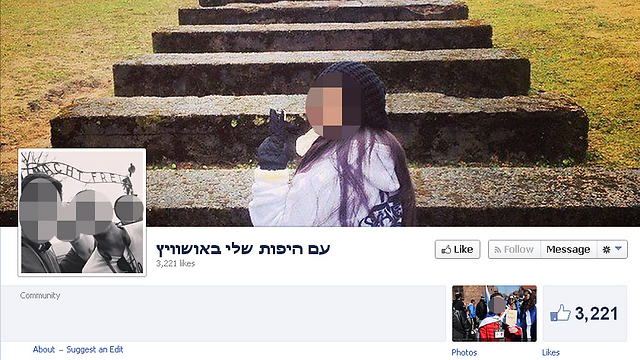 An image of the facebook page of camp selfies. 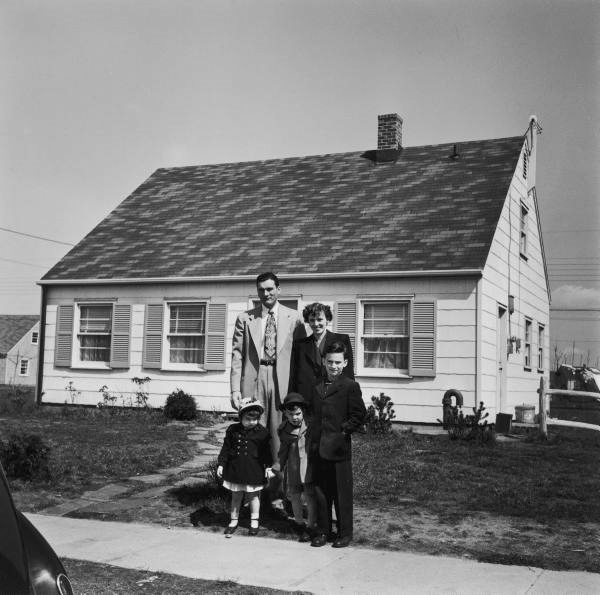 The Levey family posed in front of a Levittown home in New York in 1949. The postwar suburb seems painted in our collective imagination as a White nuclear family standing proudly in front of a standardized tract home and a chrome-accented American car. Fortunately a rich scholarship on postwar suburbia has complicated or utterly unraveled that and many other suburban stereotypes, underscoring the material, social, and historical diversity of suburban landscapes: we know suburbia included a multitude of architectural forms beyond the interchangeable Levittown box; the roots of the suburbs reach well into the 19th century; working-class families predominated; and we are paying increasingly more attention to the suburban experience along the color line. 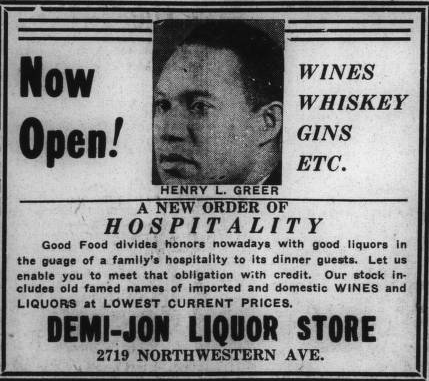 Henry Greer advertised his Northwest Street liquor store in December 1935. 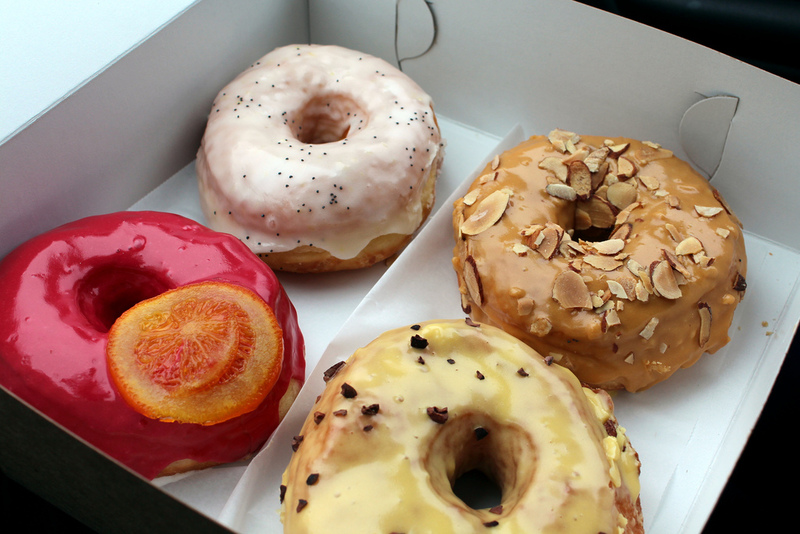 As we approach Doughnut Day on June 6th, the artisan doughnut shop has carved a foothold in cosmopolitan marketplaces. Gourmet doughnut shops appeal to a consumer imagination that relishes superior flavor, embraces culinary creativity, and fancies that the consumer has a discerning and educated palate. 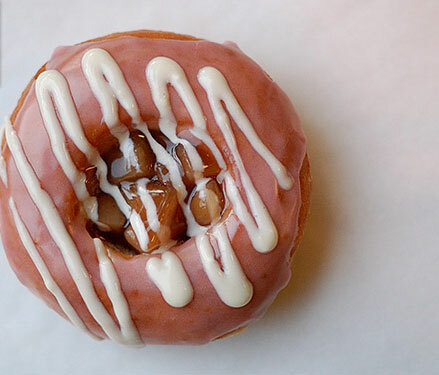 The gourmet doughnut invokes food as a culinary, political, and intellectual consumer experience.